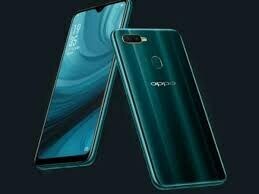 This newly released Oppo’s A7n has hit the market with enhanced RAM and high megapixel camera setup. Other than these two specs everything has kept the same by the company. As for as the RAM of the Oppo A7n’s concerned, it has 4 gigabytes of RAM while the previous variant was packed with 3 gigabytes of RAM. The internal memory of the handset will be 64 gigabytes. The Oppo mid-range A7n supports a microSD slot which enables you to enhance the storage capacity of the handset to a great deal. The next modified thing is the 16 megapixels selfie camera. 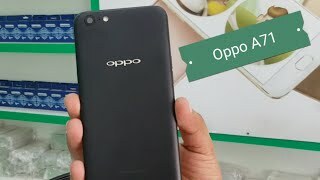 Oppo will make it sure that the newly launched A7n must be upgraded in such a way that it could not affect the previously launched A5s. The device is available with dual rear camera setup of 13 MP and 2 MP. A7n is equipped with one the best MediaTek chipset called Helio P 35. The smartphone is packed with a colorOS 5.2.1, based on Android 8.1. The battery is very powerful of the A7n. Its capacity is 4230 mAh.